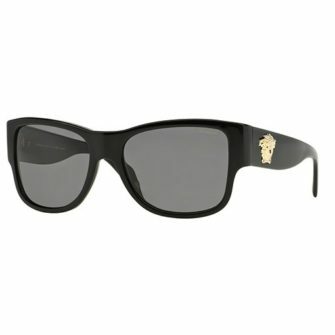 World-famous for their captivating and contemporary designs, Versace sunglasses for men offer a masculine aesthetic and are recognised worldwide having endless associations with hip-hop royalty. The brand has cleverly incorporated acetate and metal into their designs to ensure durability, whilst remaining attentive to current trends. When people hear the name Versace they instantly think of luxury and extravagance, it’s these characteristics that are at the forefront of their designs. 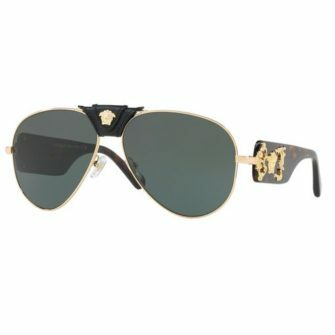 Below you will find our range of men’s Versace sunglasses, all of which, come with a branded case, certificate of authenticity and a 12-month guarantee.